If your website is not performing well in the search engines, it is either hit by Google Penguin algorithm or has loads of thin content. If you have built backlinks manually or used a software to do so, it is likely that your website is affected by the real-time Penguin update. Go through the following articles to learn why Penguin algorithm has struck your website. If your website has plenty of thin pages, the Google Panda or Phantom algorithm may have killed the traffic of your website. An indexable page which has below 280 words. The page suffers from quality issues and never gets traffic from the top search engines. 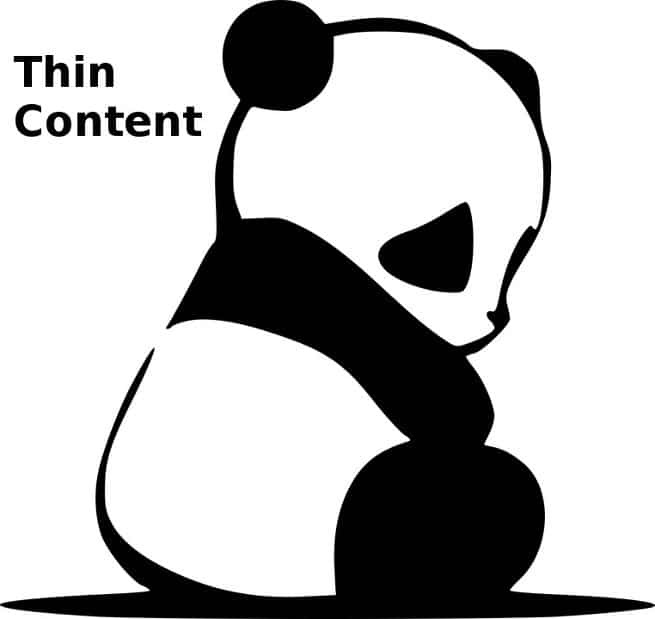 If a website has over 100 posts, it is not easy to find thin content. You must use the WP WordCount plugin which will make you aware of articles that have a few hundred words. The plugin is free. Once you install and activate it, click on WP WordCount option in the left sidebar of the WordPress dashboard. You’ll now see a page which shows four tabs. Click on tab #2 and scroll down till you hit the bottom of the page. The URLs that you’ll find at the bottom of the page are the ones you need to focus on. They have thin content and maybe, Google hates your website because of these URLS. Non-WordPress users can easily find 0 traffic web pages by going through the Search Analytics report in the Google search console or digging through the various reports offered by the Google Analytics tool. 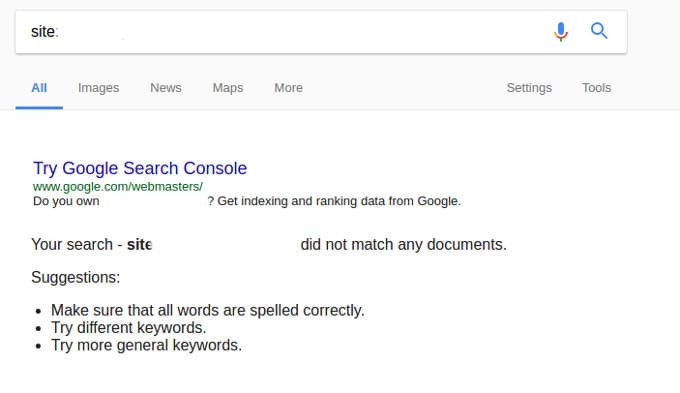 Delete the posts or noindex it: If the post has never received traffic from search engines, you can either delete the post or add a noindex robots meta tag to it. WordPress SEO plugins like Yoast and AISEO gives users full control of what content they want search engines to index. To no-index a post, edit in the WordPress dashboard and scroll down to the SEO control box provided by your favorite SEO plugin. Select the no-index option and wait for crawlers to find the article. Noindex meta tag is the safest and fastest method to make search engines remove thin content from search pages of Google and Bing. Rewrite the posts: If the post gets traffic from Google, make sure that you improve its quality by adding more content to it. If you don’t have good writing skills, consider hiring a freelance writer. What to do after fixing thin content? Resubmit the sitemap and wait for Google to drop pages you’ve marked for removal i.e. pages with the noindex robots meta tag. Conclusion: Thin content is not hard to fix. You have to find pages that don’t have enough words and work on them. 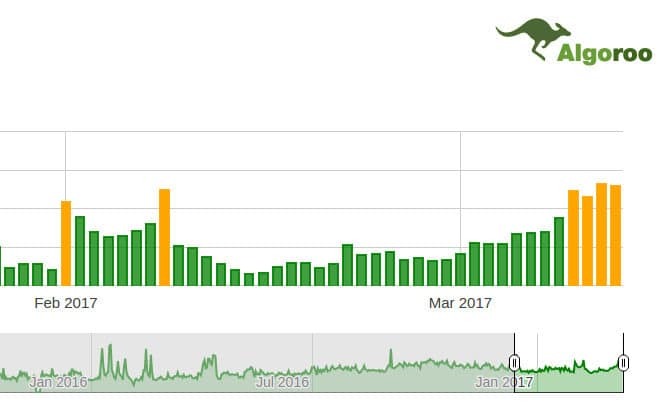 If your site’s traffic is affected by an algorithm penalty, make sure that you follow the tips we’ve covered above to regain the lost traffic.